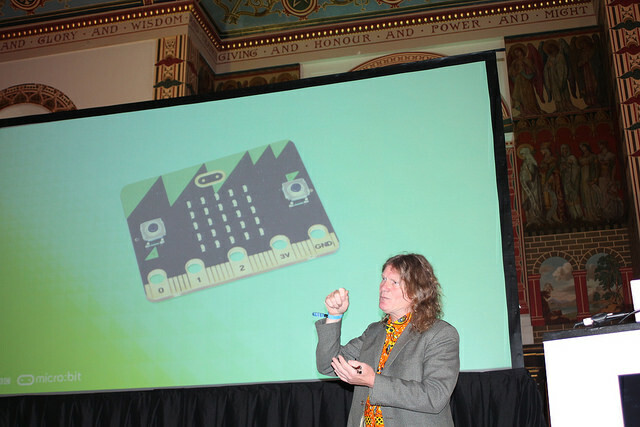 We were particularly proud to launch the 2015 event with Howard Baker – “Father” of the BBC micro:bit – as our Keynote Speaker. We capped ticket ‘sales’ at 550 this year as we got to know a new venue and it’s own particular capacity limitations, so are very pleased to have had just under 500 people across the two days, with a peak attendance of 350 on Friday after lunch. We received some great press coverage of the event on Forbes, featuring the BBC micro:bit , and were super chuffed to have hosted the first BBC micro:bit Coder Dojo. We’re excited to see them roll out in 2016, to inspire the next generation of coders! 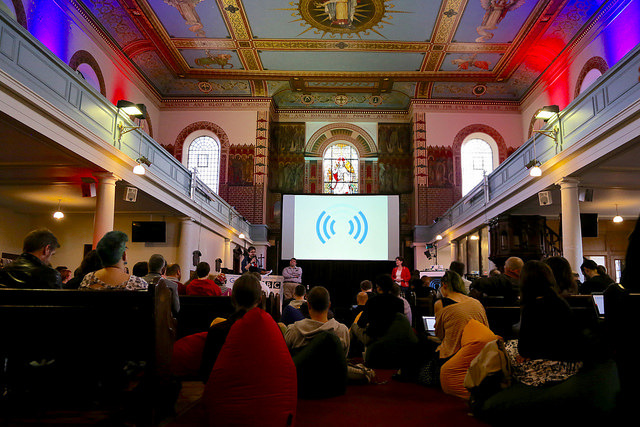 The full programme, plus slides from the workshops and talks can be found on our Lanyrd webpage, and the results of the Hack Day competition can be found here. And last, but not least – it was with great sadness that we announced the retirement of Matthew Cashmore from the OTA organisational team – and wished him well as he follows a brand new career path into the priesthood. He will be sorely missed. Especially as he has been saving our skin from day one! Ask Matthew the one about the Daleks. Or the one about the pyrotechnics license. Or the one about…. 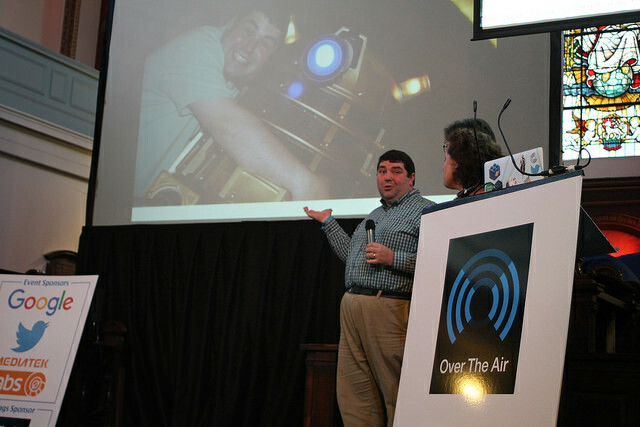 Plans are already being hatched for OTA16, so keep your eyes peeled for date announcements in the new year.